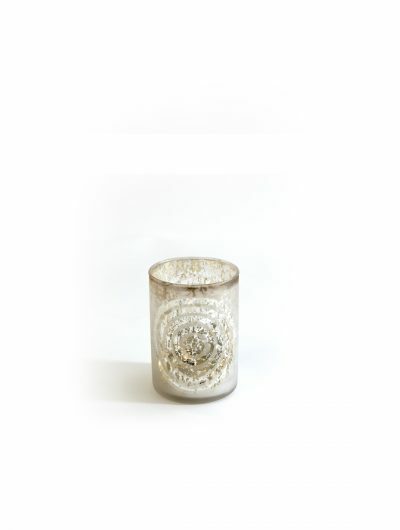 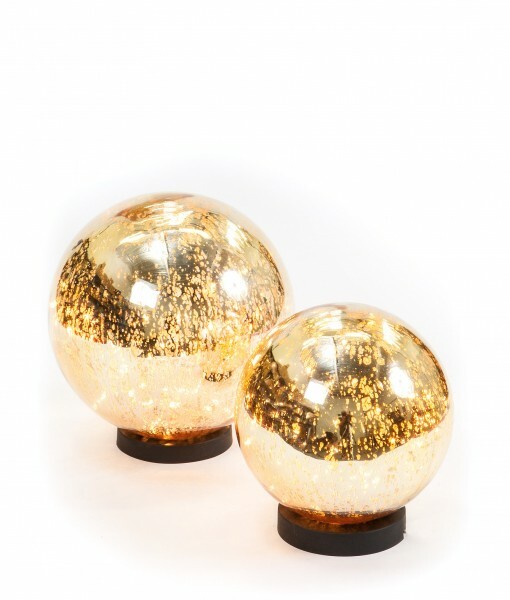 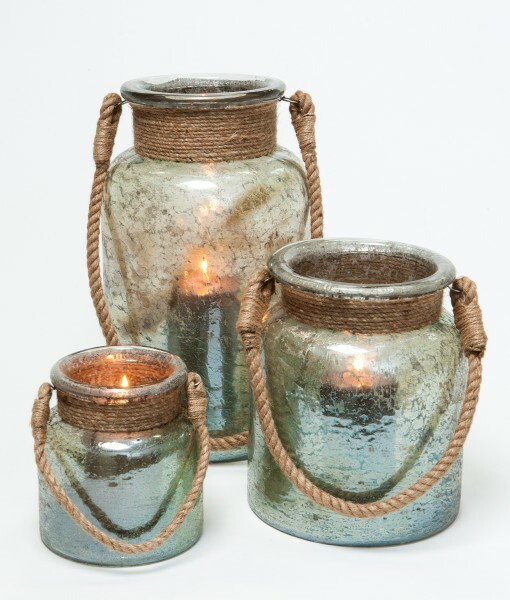 This mercury glass tea light holder has a contemporary circle pattern, is ideal as a decorative piece. Price listed is our trade price for a pack of 12 units. 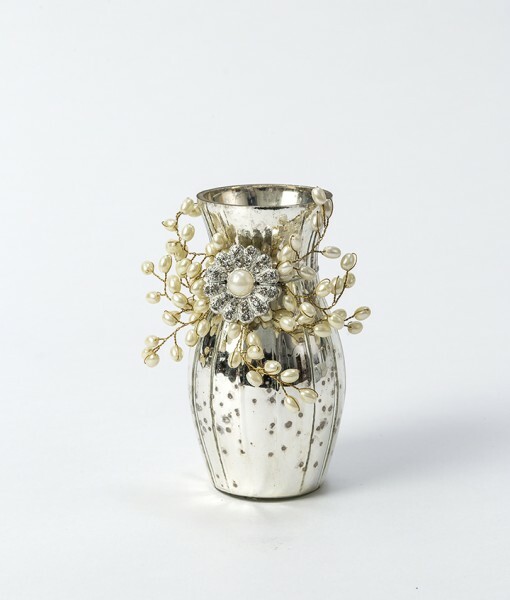 Dimensions: Height 10 x Diameter 7 cms.